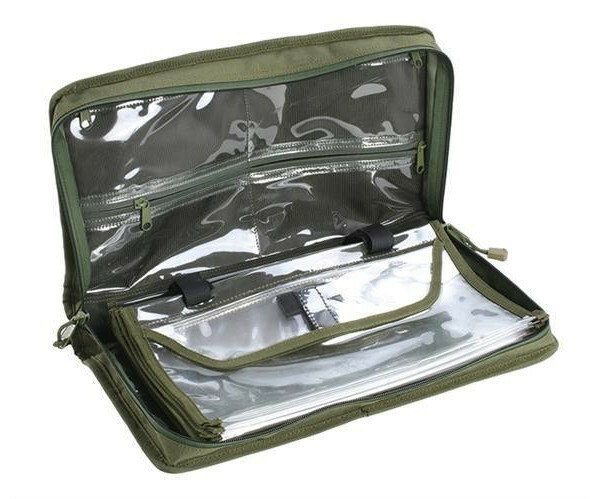 The Mikado Rig Wallet features different transparent sleeves for nicely storing your leaders or rigs. 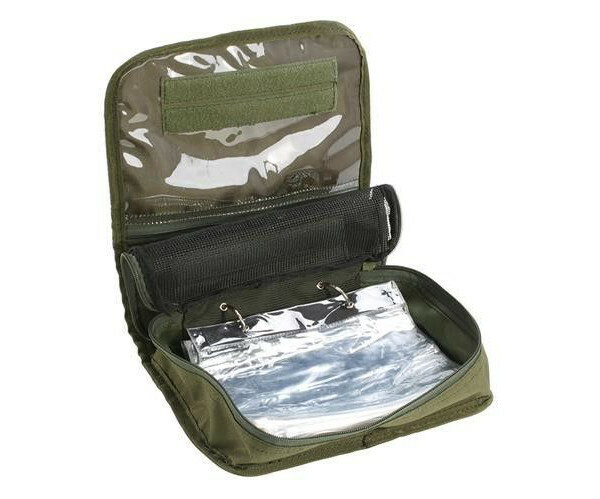 It easily fits inside your fishing bag or carryall thanks to its compact size. It is suitable for carp rigs, saltwater rigs or predator leaders!